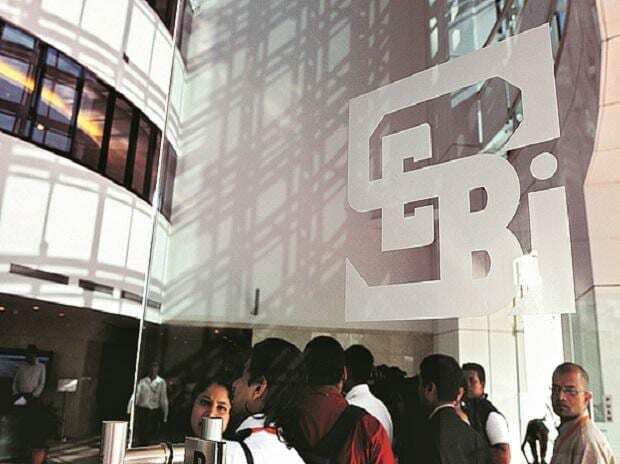 The government and the Securities and Exchange Board of India (Sebi) on Tuesday assuaged fears of capital outflows from the country on account of the new beneficial ownership norms for foreign portfolio investors (FPIs). Economic Affairs Secretary SC Garg said there was nothing new in the Sebi circular of April 10. Garg asserted that the market regulator had extended the deadline of the circular last month until December and wondered why there was so much hue and cry about the proposed guidelines. Sebi said, "It is preposterous and highly irresponsible to claim that $75 billion of FPI investment will move out of the country because of Sebi’s circular issued in April 2018”.